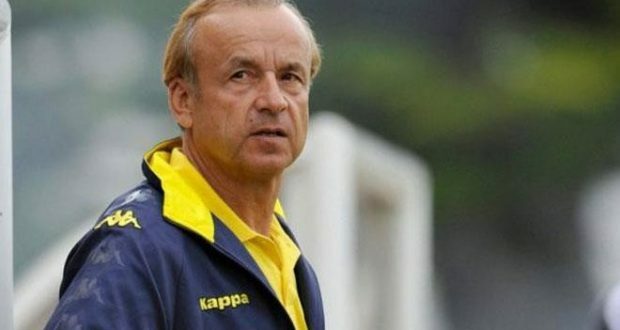 Super Eagles coach Gernot Rohr has finally selected his final 23 players who will lead Nigeria to the World Cup in Russia. 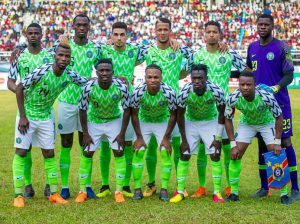 As expected, Captain John Obi Mikel, Elderson Echiejile, Ogenyi Onazi, Ahmed Musa, Kenneth Omeruo and Victor Moses made the list. Strikers (6): Odion Ighalo, Simeon Nwankwo, Alex Iwobi, Ahmed Musa, Kelechi Iheanacho, Victor Moses. Yes, this is complete list. I hope Onazi and Joel Obi will not goof in the World Cup. Our midfielder are not strong enough.